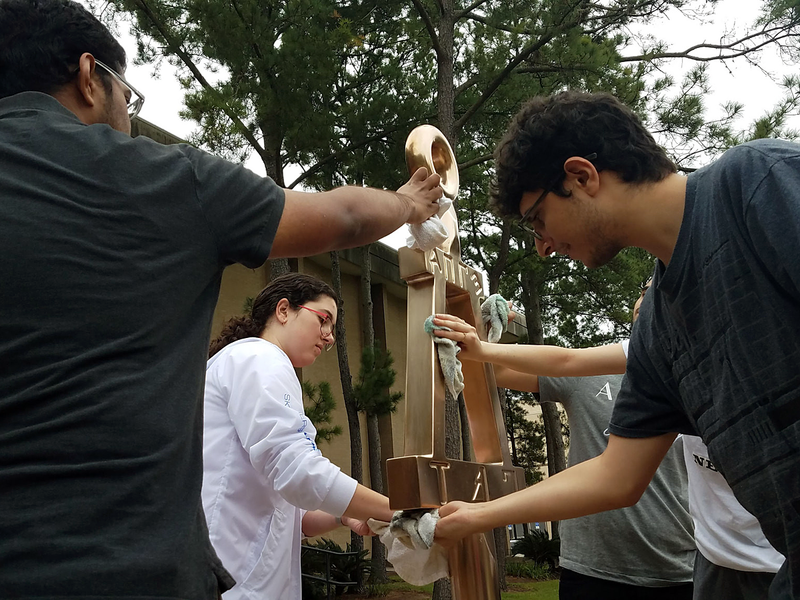 Eligible students at the University of Houston recently participated in a Bent shining activity ahead of membership into Tau Beta Pi with the Texas Epsilon Chapter. See the image below, which was posted to the TX Epsilon Flickr account. Thomas C. Katsouleas, Ph.D. (CA D ’84), has been appointed the 16th president of the University of Connecticut, beginning August 1, 2019. Dr. Katsouleas is currently executive vice president and provost of the University of Virginia. According to the announcement, he is a leading plasma scientist and engineer. His Ph.D. was earned in physics from UCLA. He started his career in academia at the University of Southern California as an associate professor of electrical engineering. He joined Tau Beta Pi as an eminent engineer in 1998.